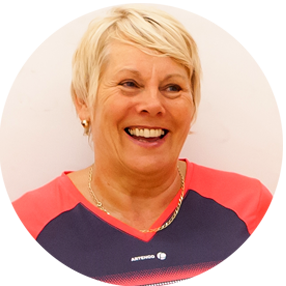 England Squash - Why play squash? You're on fire. You're chasing every ball, thriving on adrenaline as the rally goes on, enjoying banter with your mate and getting fit without thinking about it. This is sport as you’ve never experienced before. 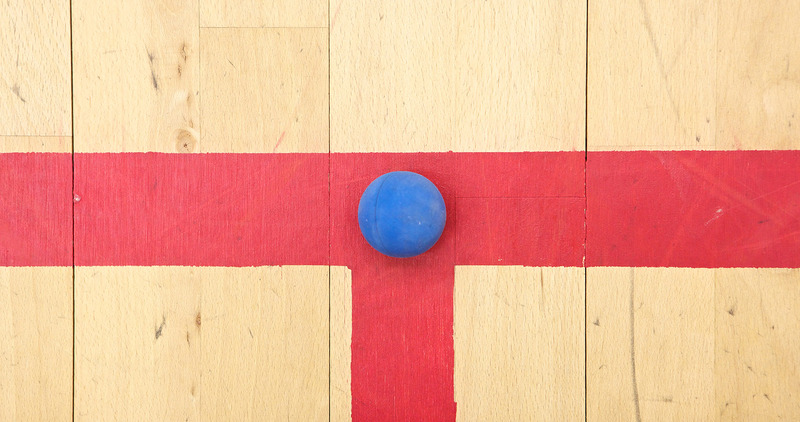 A squash game lasts around 40 minutes so can fit into busy lifestyles and is a great family activity. It’s relatively cheap too as leisure centre courts usually cost under £10 to hire. You’ll also find a thriving social scene at thousands of leisure centres and clubs who organise regular club nights, leagues and competitions. 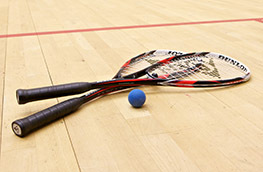 Squash is a great upper and lower body workout, strengthening muscles and burning up to 800 calories per hour. 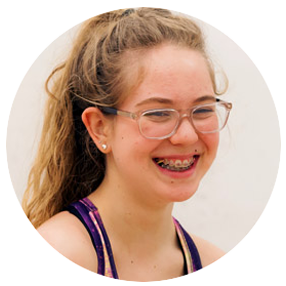 And if you’re seeking a slightly slower version of the game, there’s a growing Squash 57 community. 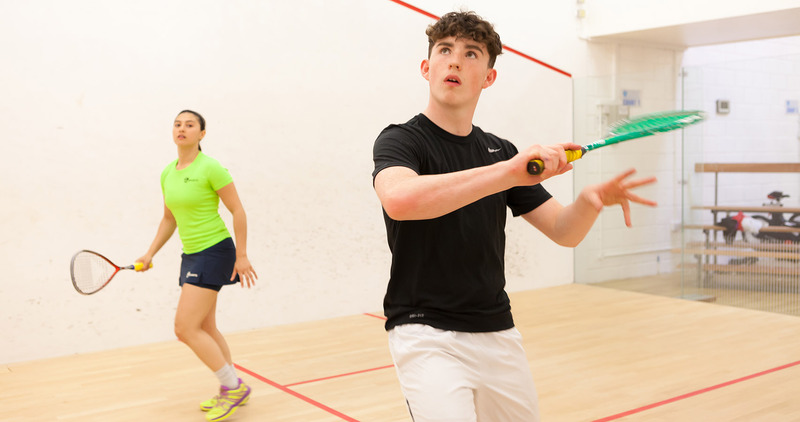 If your little ones want to get in on the fun, we've qualified coaches delivering junior squash sessions at clubs. There's also a pathway for talented players leading to an England Academy in Manchester. Find out more. Use our court finder to find one of 4,200 local courts.